Nanomaterials represent a world of new possibilities and exciting opportunities. The problems facing mankind currently and those it will face in the future are and will be incredibly complex. As such, novel and innovative solutions to these problems will have to be explored. Problems centered, for example, in supplying enough energy or water in the future will have to be solved via sustainable solutions, as it is now clear that the continuation of current practices for an ever-increasing load will mean irreparable damage to the planet. The solutions to these challenges and others will have to be based on new approaches. These novel approaches will have their foundations in the development of new materials and protocols. The rise of nanotechnology over the last fifteen years or so now provides the opportunity for development of innovative and ground breaking approaches to society’s pressing problems. 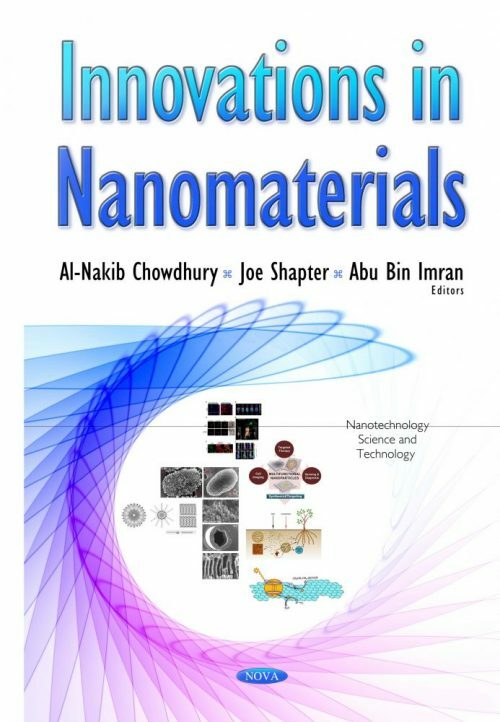 This book provides a snapshot of the current development of new materials, ranging from nanoparticles to nanotubes to graphene to various hybrid materials and composites. These materials will without a doubt be the cornerstones of the novel approaches used to tackle mankind’s most pressing problems in the 21st century. Specifically, this book explores the application of graphene in membranes, electrodes, biological applications and catalysis. There is also a basic exploration of nanocarbon chemistry. Biological interactions with nanomaterials are explored to develop bionics, sensors, medicines or imaging agents, and to detect and assess the materials’ toxicity in various environments. Some fundamental work exploring nanostructures and transport properties is included and the use for such material as sensors, membranes or electrodes is discussed extensively. The book is written to attract both people from industry as well as researchers from academia.